About a year ago I realized it was probably not a good idea to go around talking about The Immortal Trilogy when I only had Immortal and Hellenic Immortal to show off. So I sat down and did the thing writers sometimes do and wrote a third novel, and I called it Immortal at the Edge of the World. 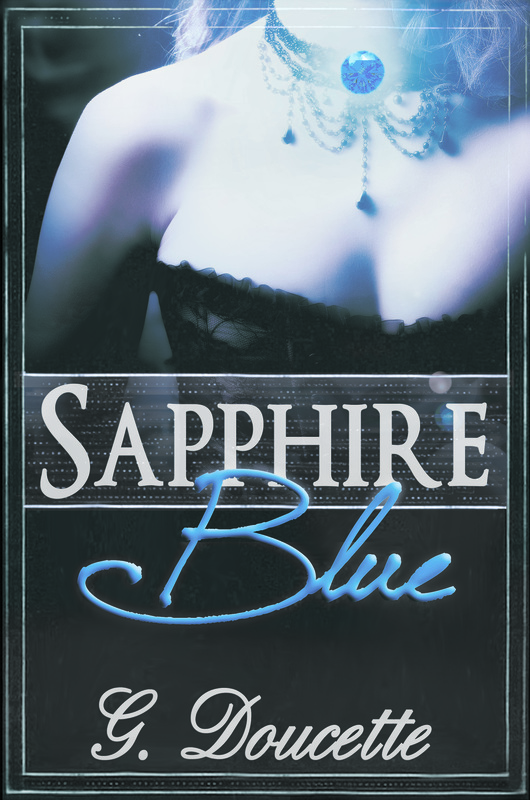 On the off-chance you are a reviewer who does follow me here or on Twitter or Tumblr or on my Facebook Author Page but did not catch the news, Sapphire Blue is now available for request on Netgalley. I’m sorry, I should make that more emphatic: SAPPHIRE BLUE IS NOW AVAILABLE FOR REQUEST ON NETGALLEY! It has been mentioned in this space before, but I would like to reiterate: if you are a reviewer and you would prefer to not wait until March to read my new novel Fixer, it is available right now on NetGalley.